to our more than Thousand clients which are particularly increasing. Black & White, Two Colors, Or More than that, We give the best. We also provide Redraw and Edits if required. suit all type of machines and provide the best of best Output. We specialize in small text digitizing, 3-D embroidery digitizing, appliqué digitizing, and all other digitizing techniques for all possible categories like left chest logos, jacket back logos, patches, Cap Logos, Sleeve Logos, fashion apparel, and so on. When it comes to experience and quality, no provider of vector artwork and image editing can compare to Navera digitizing. We have spent years perfecting our artist training and provide these services to some of the largest and best-known suppliers and distributors in the promotional products industry. We use only the most up to date software and highly trained digitizers. Our designs go through several phases of quality checks to ensure that all on screen digitizing as well as the sew out is perfect. We have delivered over 50,000 outstanding logos! 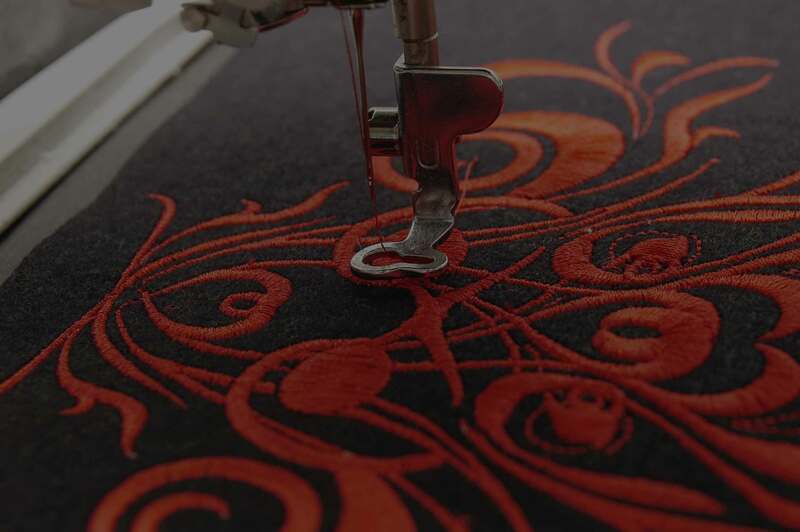 Navera Digitizing is your one-stop contract digitizing solution for all of your embroidery digitizing needs. We are an embroidery digitizing company located in the United States and based in Morganville, New Jersey. Navera Digitizing specializes in quick turn-around and quality digitizing at the lowest prices. Our award-wining digitizers all work in our Morganville, New Jersey office and we strive to create a personal relationship with our clients so that you do not feel like just a number signing up with an online company. 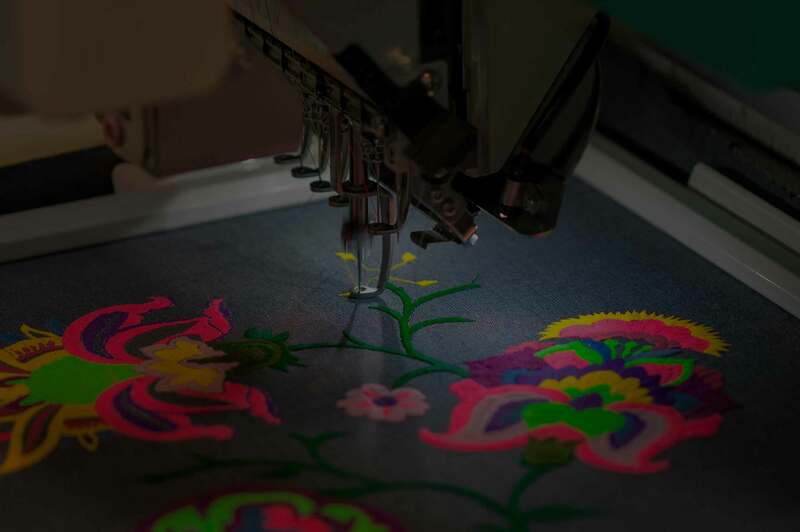 We value every customer and ensure that your experience at Navera Digitizing will be pleasant as we take the same personal approach with every embroidery company no matter how big or small. Navera Digitizing can provide for all your digitizing from left chest corporate logos to the largest custom applications. We offer 3-D foam, appliqué and tackle twill services at no extra charge. Our customers are our top priority at Navera Digitizing. We thrive to give our customers consistent quality which enhances customers’ satisfaction and trust. We take regular feedback, and our customers are important to us. There is no exception for our vision and focus on meet our customers’ requirements. We take pride in our quality and services! At Navera Digitizing, we are proud of our Embroidery Digitizing Services . All of our designs are hand digitized. we do not use any auto embroidery digitizing functions for any of our work. 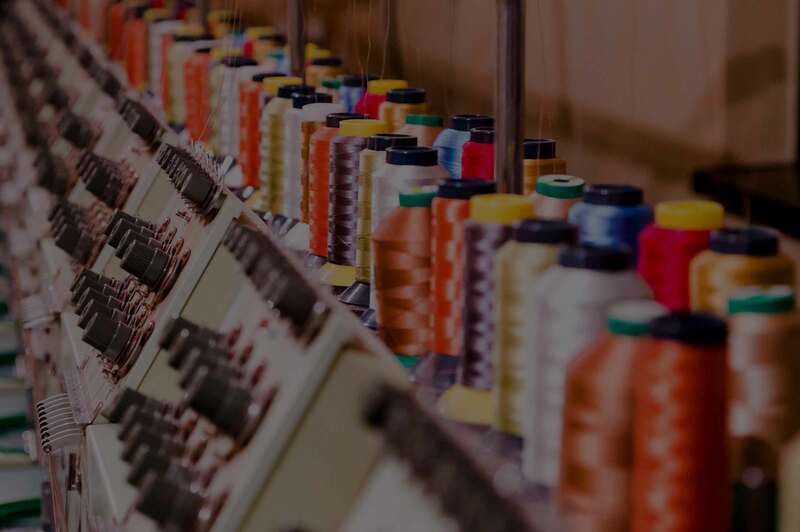 We only believe in quality and value for money – All design members come from a production based background, and we would not send out something we wouldn’t be happy with stitch ourselves. We provide faster turnaround 8-10 Hours. If your order is super urgent, we can sometimes accommodate within 4 hours with no extra charges. (if you let us know, we will give your logo top priority! 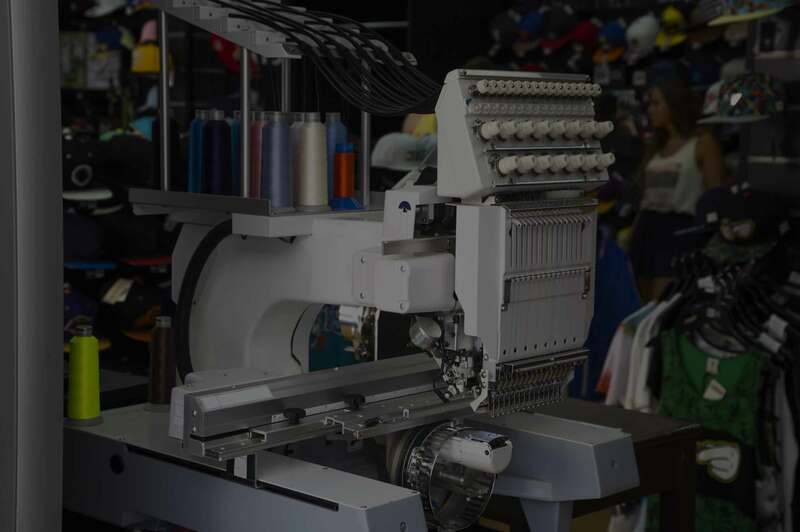 We are here almost 24 hours to answer questions about your design or account as well as answer any digitizing / embroidery questions that you have. Our motto is to make you a “raving fan” and we will fall short of nothing else. Are you ready to take a test drive with us?